I will walk you through getting your Google Plus business page setup. This is an incredible way to get found, connect with your customers. It’s super easy to mange and it’s really critical to your business. A page is not a person. A page is a brand. Go to https://business.google.com/create/brand. Sign in with your Google account. You will see the following options. There’re three business types to choose from. Choose the right type that perfectly describe your business or orgnization. If you choose one of the first two types, you will see a Google map. 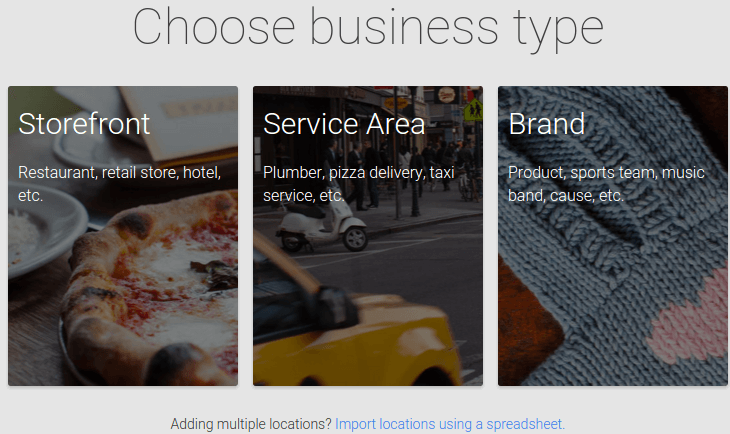 If you have an online business instead of a brick and mortar business, you will most likely to choose the third type. If you choose Brand you will see the following. Give your page a name. I choose my domain name as my page name. Enter your website URL and choose the type of page. Agree to the Pages Terms and click Create page. A welcom message will appear. You can either skip the tour or hit the Get Started button. And you have successful created a Google plus page for your business. 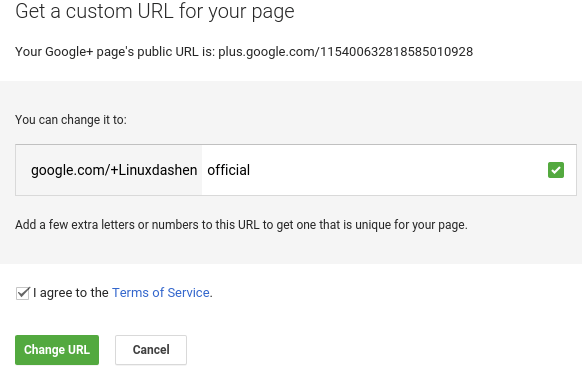 By default your Google plus page URL is like this https://plus.google.com/a-bunch-of-random-number. That is not easy at all for people to remember or recognize your page. 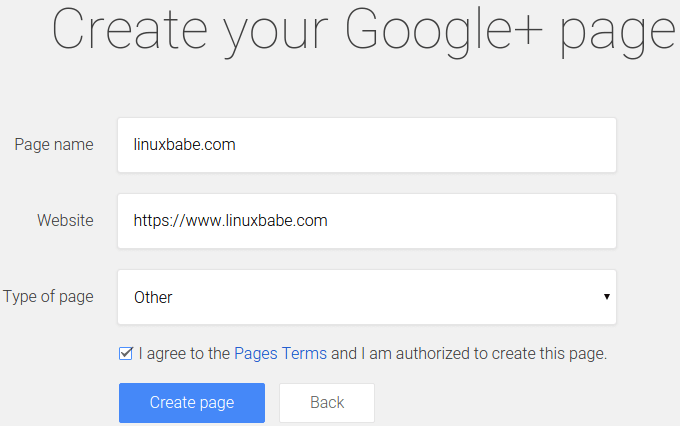 Follow these steps to get a custom URL for your page. After you created your page, click the edit button at the upper-right corner. A new page will appear. Scroll down to the links section. Click Link website button. 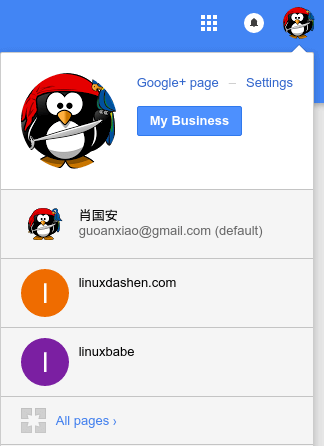 By the way, linuxdashen.com is my chinese website. Then you need to verify that you are the owner of the website. If you have already verified this in Google search console before, then your link will be confirmed immediately. After that, click your user photo at the upper-right corner and choose your Google plus page. Scroll down to the bottom of the page. You will see a new section called Get your custom URL. Click Get URL. Add a few letters or numbers to the field. 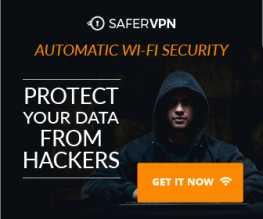 Agree to the terms of service and click Change URL. Confirm your change. 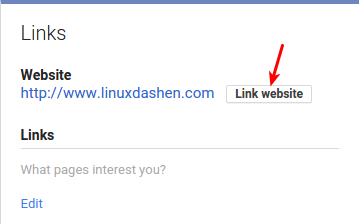 Now you have got a custom page URL and people can visit and follow your page such as google.com/+linuxdashenofficial.